Stories tell us who we were, who we are and who we want to be. What stories do you have to tell? 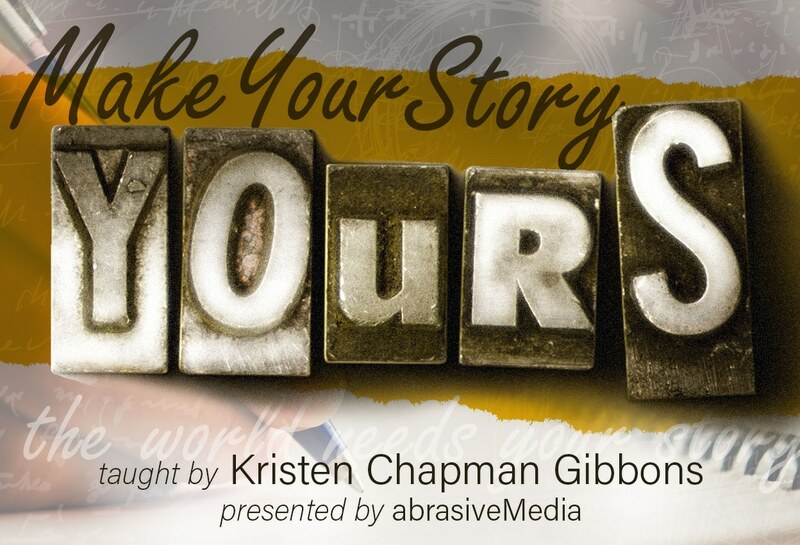 In this workshop with Kristen Chapman Gibbons, you will learn to discover, shape and polish personal narratives. The workshop is $50 per session. Want to attend but can't afford it? Let us know and we'll see what we can do! 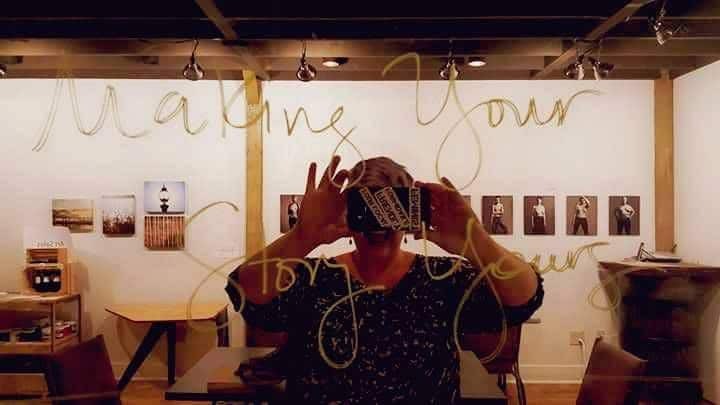 Kristen Chapman Gibbons is an artist, using storytelling to grow community. She tells true stories on stage, writing both poetry and nonfiction. Kristen amplifies the stories of others with collaborative projects; including an audio series, storytelling shows, oral history projects, and workshops. Her partners include businesses, nonprofits, and governmental agencies. You can see her performances on YouTube and some of her storytelling work at True Stories Let Loose and on Soundcloud. abrasiveMedia uses Pike13 to manage enrollment in our classes and workshops. To enroll, click a button for the date you want to attend, and we'll take you to Pike13! abrasiveMedia is right above Hemingways.